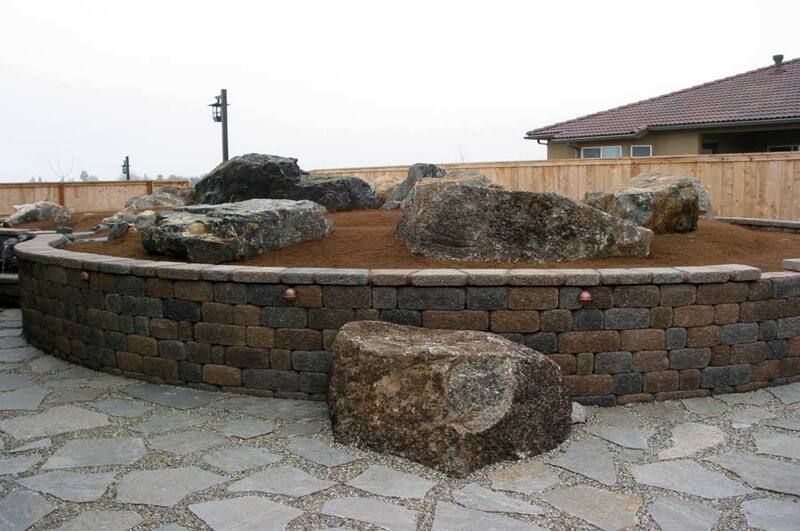 AR Landscapes incorporates natural stonework to create structure in your garden that will provide year-round visual interest. 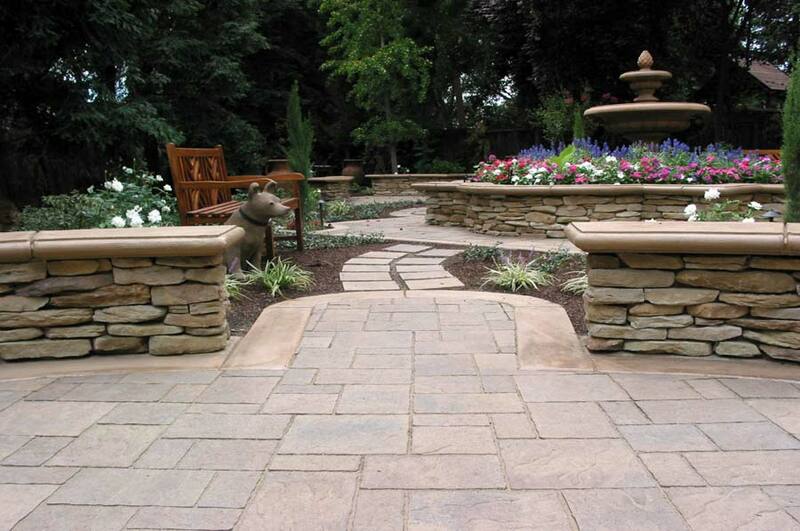 Paths and walkways establish the way you move through your gardens. 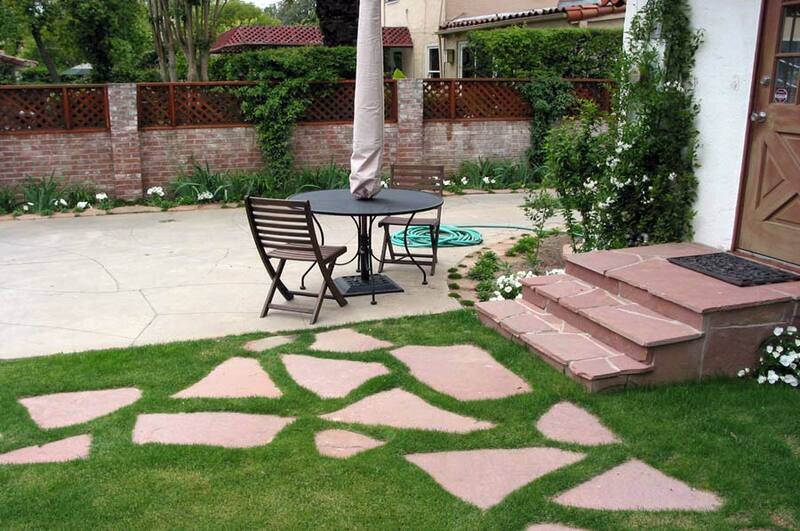 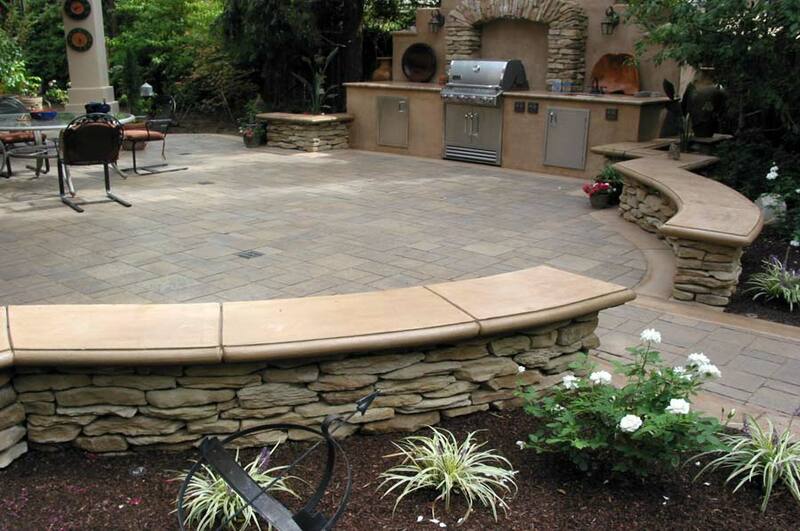 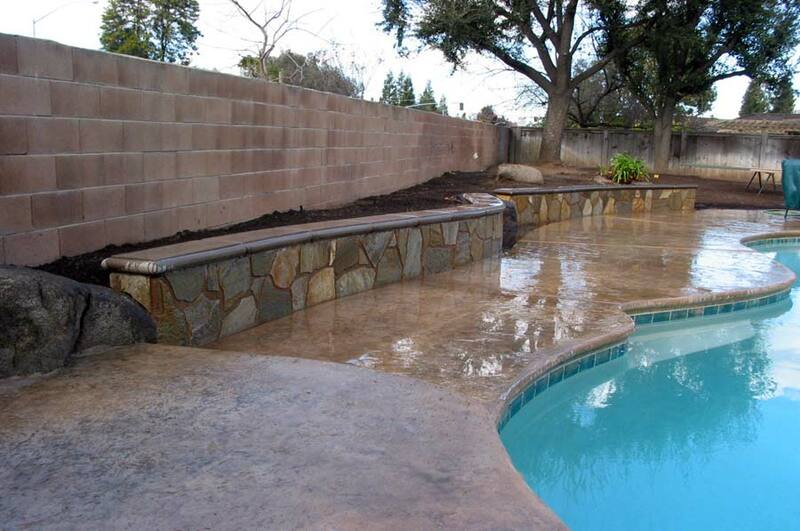 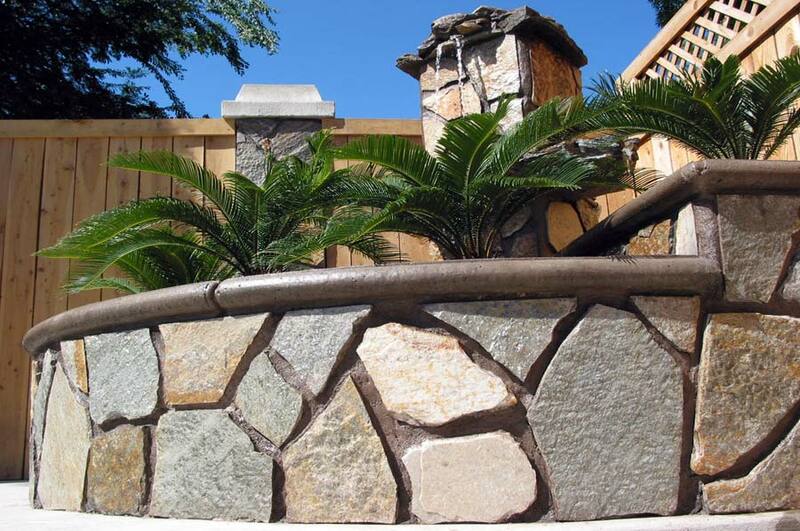 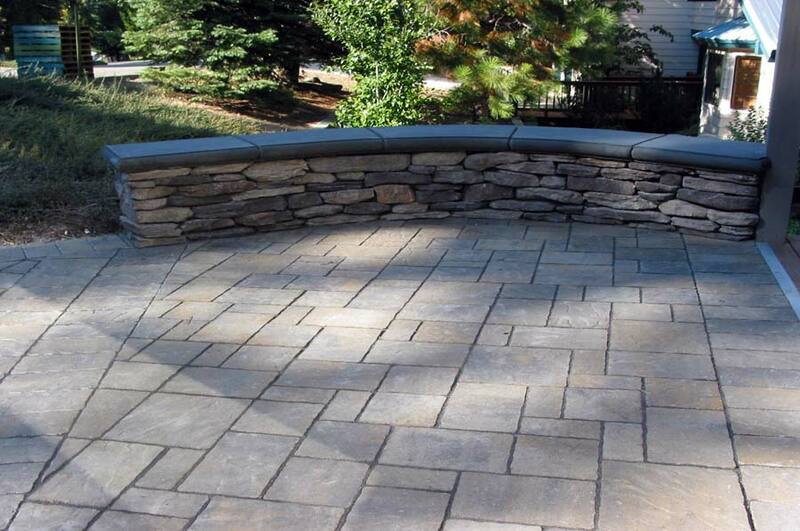 Stone patios provide durable hard surfaces for outdoor living; walls define garden beds, borders or garden rooms. 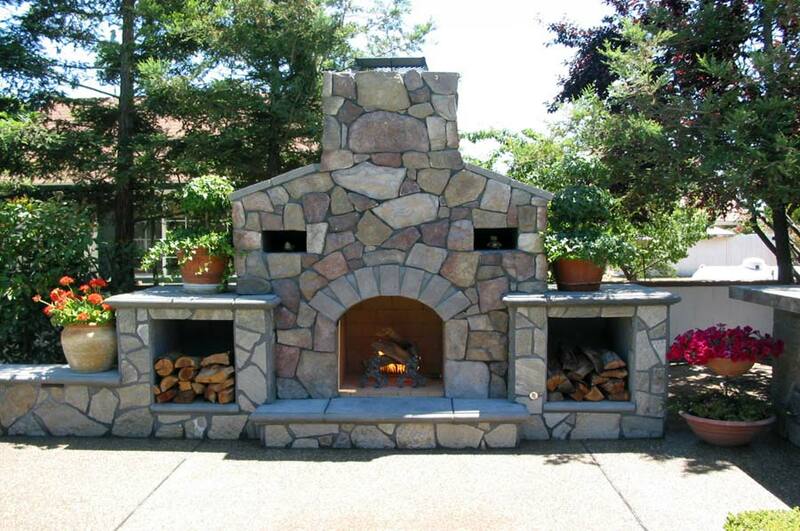 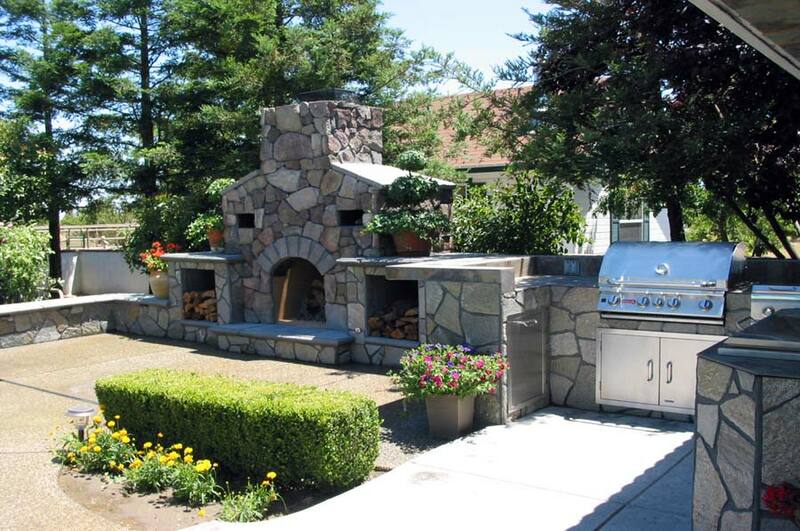 Stone structures such as barbecues, fireplaces and fire-pits offer utility as well as destination locations in your landscape. 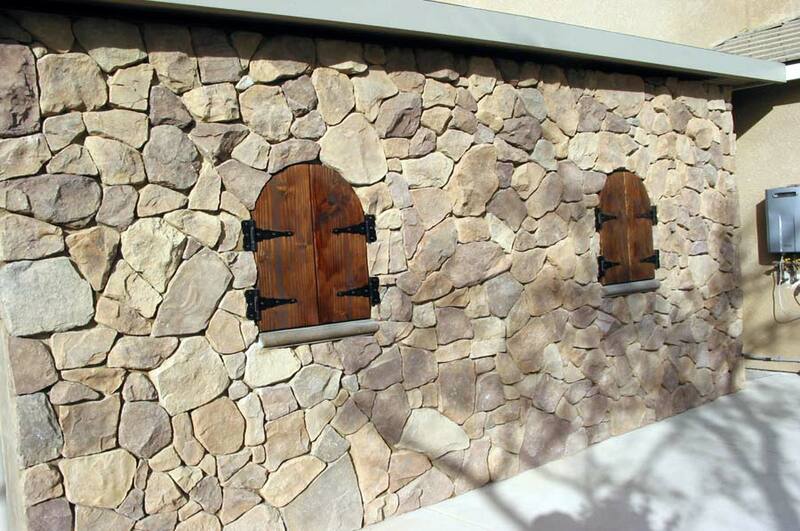 When these elements are artfully combined, they provide access, safety, comfort and beauty and further, increase the value of your property.